Pilates Revolution is hosting its second "Week of Healthy Living"! Drawing Entries: You may enter once for each class or workshop you attend this week. In addition to our regular class schedule this week, we have some special classes taught by guest instructors! 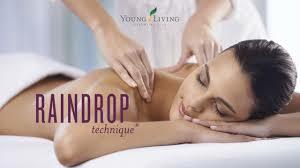 We will also be offering both Raindrop Therapy and Ionic Foot Detox Appointments. Click the button below to view available appointment times! 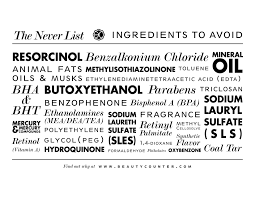 Did you know that many of our beauty products contain harmful and even poisonous chemicals? Join Jeanette Rousseux to learn about BeautyCounter, the leading company in natural beauty products that contain all of the good stuff and none of the bad. ​What is detoxification? Why do we need to detoxify? Deanna May, N.D., will teach us about detoxing, why it is so important, and how to do it. Those who are interested can participate in a studio-led detox group following Deanna's detox plan. See our website for more details! ​It's hard to get away from toxins in our everyday world but we do have control over our home environment. 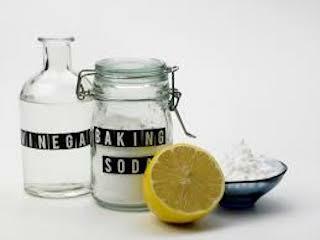 In this Make & Take class, you will learn about hidden toxins in your home and how to lessen their impact on your family's health. We will be mixing up green cleaning products to take home. Learn to make some healthy, detox-minded food! This hands-on workshop features instruction by Jane creating tasty food that we will make together. We will enjoy our food and drinks along with good company on the patio when we finish!